Ever wanted to learn how to play the Native American flute? 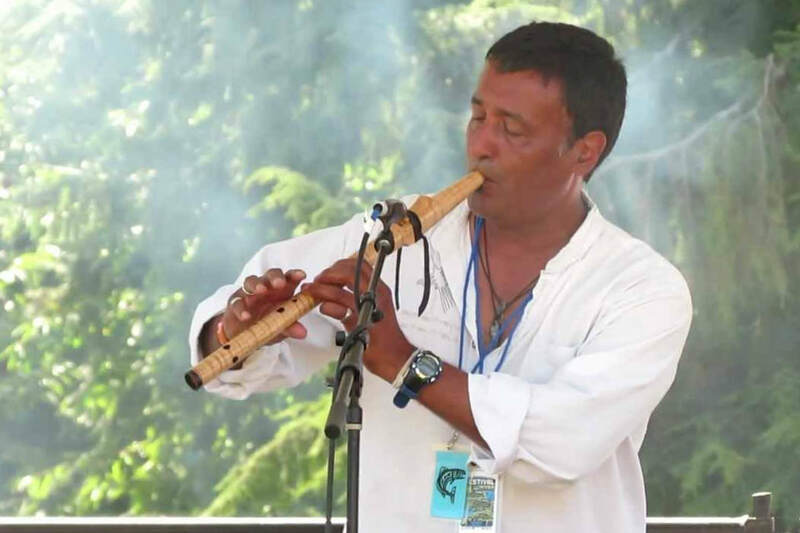 Native American flutist Peter Ali, who is self-taught, will show you what he knows about playing this beautiful and healing instrument. No prior experience is necessary because there will be no reading of music. Participants will get a handmade cedar flute in the key of A to use during the workshop. This workshop is for ages 4th grade through adult. Come and experience the beautiful music of a mountain dulcimer performed by members of the Spokane Dulcimer Guild and hear a brief history about this instrument. Also available is the option for audience participation to explore and then play, with a given instruction, simple tunes on a mountain dulcimer. Learn the drum rhythms of Mali. During the workshop a complete West African rhythm will be taught. Note that this is not a drum circle. Drummers of all levels are welcome. Drums will be provided, if needed. Time permitting, a dance that accompanies the rhythm will be taught. Carter Junction will take you on a history lesson inviting you to join them in a sing-along. 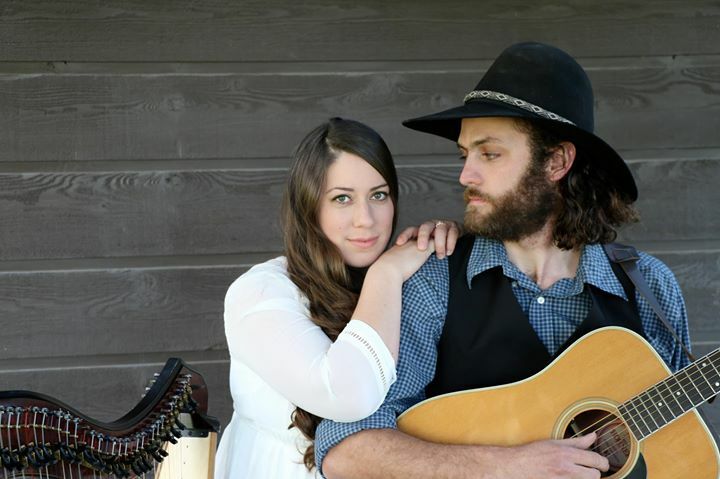 Clint and Sarah Carter weave music and history into a presentation, which brings to life the rich story of America’s westward movement and gives audiences insight into the “folk process” by which traditional songs evolve and change to describe new events. Read more about Carter Junction in our Performers Spotlight page. Carter Junction will also perform in the Sasquatch Room on Saturday from 2:00 to 2:30 pm. 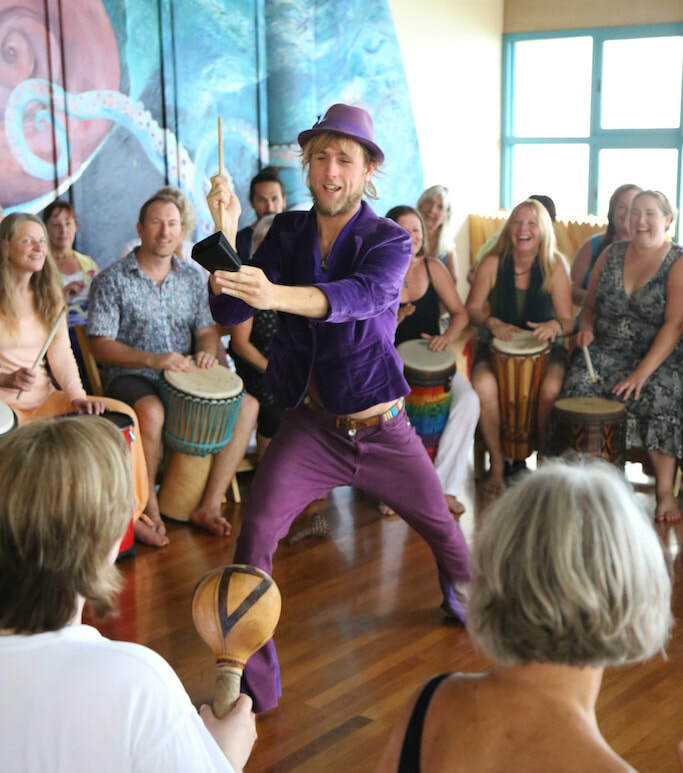 The Drum House will present a workshop and drum circle. Feed your spirit and join in.